Home / Blog / Should You Write About What You Know? I don’t offer a solution to the problem. At least not today. 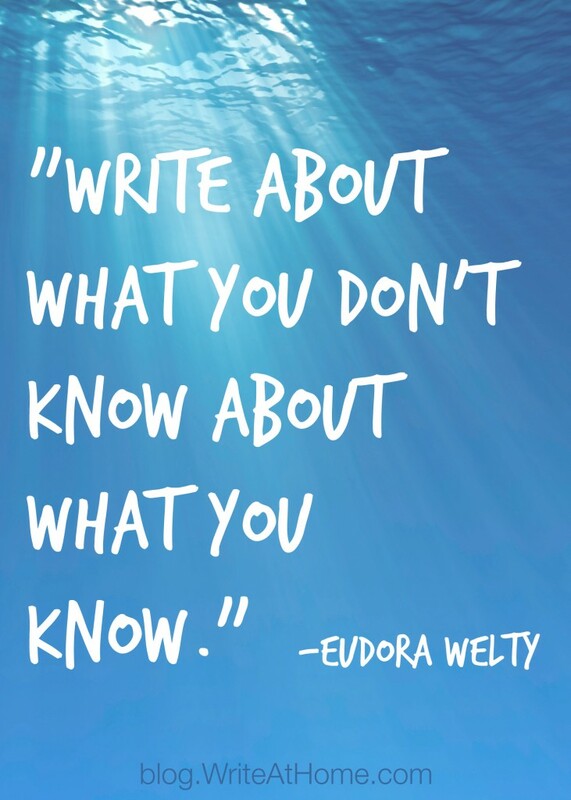 Instead, I’ll leave you with Eudora Welty’s take on it. It’s the most interesting and provocative I’ve seen. Feel free to discuss among yourselves. Use the Reply section below.